For well over a decade now, iCLASS has been the core blended learning option at Navigate (NIDES) for families and students who wanted to connect and build community with their teachers and peers in our one day per week face-to-face program. 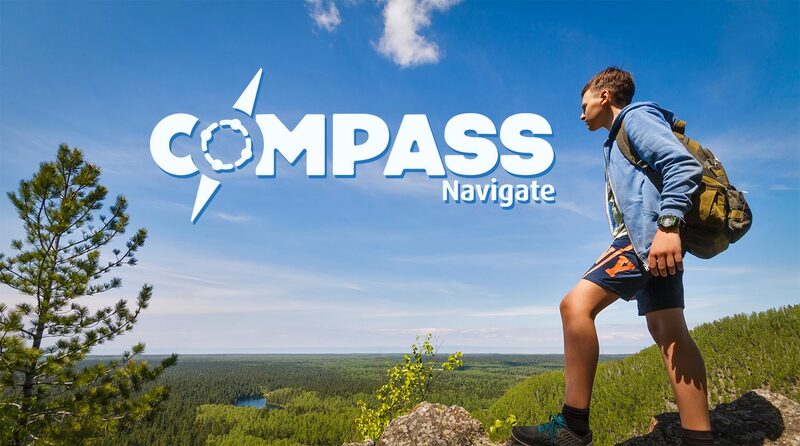 With the launch of the New BC Curriculum K-12 and based on the feedback from many families, Navigate is excited to announce the COMPASS Program beginning in the fall of 2017. 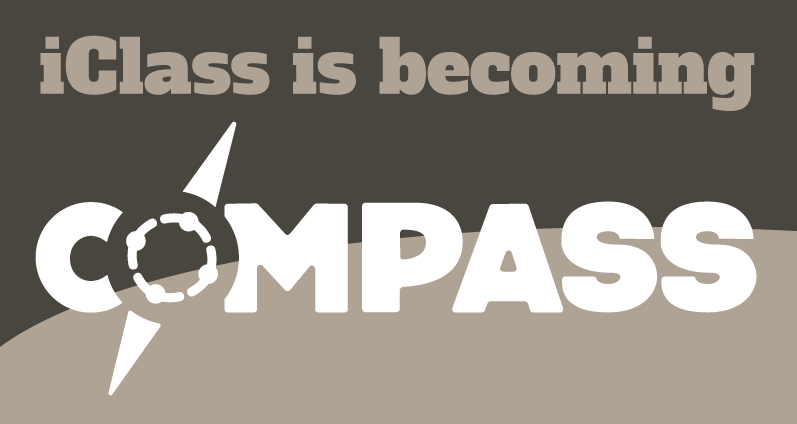 COMPASS is a two-day, face-to-face, blended learning program. Day 1 (Connections Day) provides students with an opportunity for social interaction with their peers, connection with their teacher, and instruction focused on the core competencies in communications, language arts, numeracy, social studies and science. Day 2 (Explorations Day) provides students with a second day of experiential learning in the community centred around three themes: the fine arts, new technologies and place-based learning in the community. Our primary goal in the COMPASS program is to build personalized learning experiences for every child, starting with a focus on every child’s assets or “Sparks” – those things that animate and give deeper meaning to their lives. Beginning with the creation of a personalized Student Learning Plan (SLP), the parents, teacher and student develop a learning relationship that builds on the child’s strengths to apply these gifts to their core and experiential learning activities. We believe that this combination of core and experiential learning days, supporting the home based learning component, in the COMPASS Program will provide our families with the best in blended instruction, richer community connections and outstanding programming for the students. The COMPASS Program has its own learning resource platform that is purposefully designed to support an enriched blended instructional platform; one that is unique in BC. Our teachers are excited by COMPASS. We think you will be too! For more information on COMPASS, please contact Alison Vice-Principal, Navigate (NIDES).